It has been a little over 2 months since my 2 friends have been here to sew and they are coming today. I am going to play with the Australian fabric pieces sooner than I thought. It is great to be back at the design wall. I have these pieces to play with too. 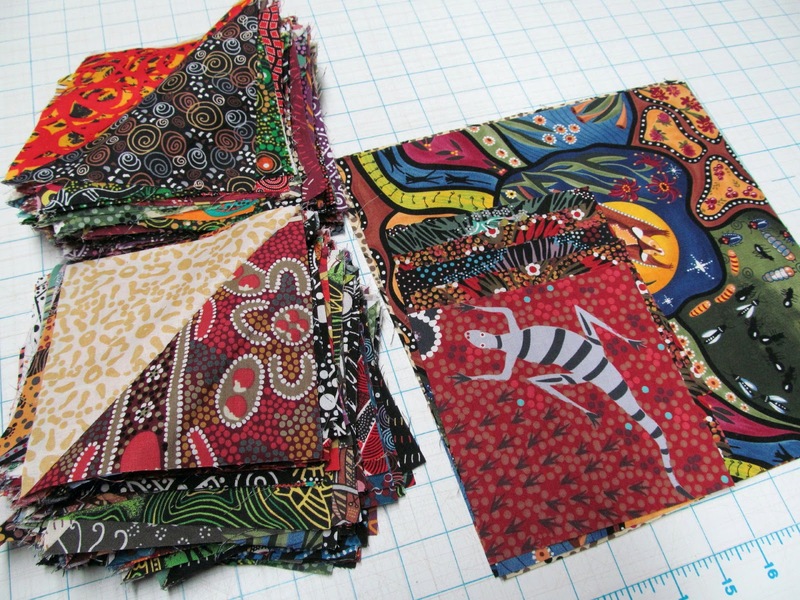 I may get 2 quilts designed; I may just play and have nothing ready to sew. It will just be a fun day. We all could use a fun day with fabric, no pressure. Especially with friends. If I just could be there playing with You. Perhaps we can see results here. I'm just wondering how beautifully You design colors, forms and shadows. It's just Wau-feeling! Have a nice Day, from Finland. Sounds like an excellent way to spend a day. I'm looking forward to seeing what those little "windows" or checks become. 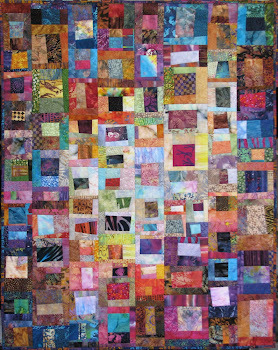 Interesting block with your clever hand with color. How fun!! Have a good time. It's great to have you back at the design wall too. Have fun with your friends today. Enjoy your 'play-date' with your friends Wanda. Sounds like a lot of fun for you all. Have a great time playing and sewing with your friends! That's great you can now lift your arms and work at the design wall. I had to get my hair cut last evening then stopped two places to pick up some groceries so no sewing happened. I didn't get home until 7:45. 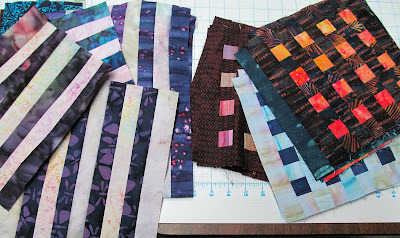 This weekend I will be working on the wool quilt. I need to get the majority of it done. Sounds like a fun day. Your work is beautiful, as are your chosen fabrics. Glad you are back at your design wall! Looks like some more inspiring quilts in the making!! glad you can be back to your design wall. Enjoy your day sewing with friends. Looking forward to seeing what you do. What a great day with your friends. I know you’ve missed getting together with them while you were recovering from the pacemaker surgery. I don’t have the room like you do to have friends come to my house for us to work together. 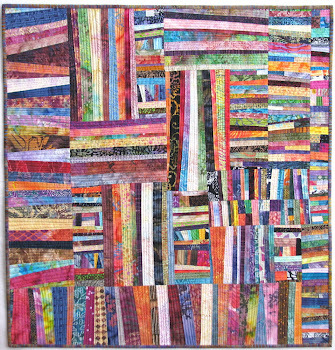 But I go to a lot of quilt retreats, as many as 5-6 every year, where I meet up with some of my friends. At a couple of the retreats I meet with my guild from Atlanta! So I know everybody, at some of the others, I go with just a couple of friends and there are lots of “strangers” as wel. But no matter what, I always have a wonderful time, and I get a lot of work done on my various projects.